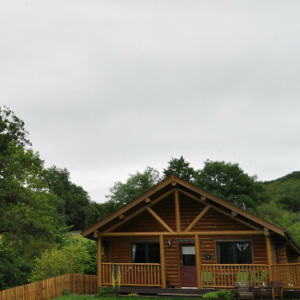 Internet Affiliation Ltd is a small business specialising in holiday accommodation around the UK and Europe. Run by a couple of dedicated people - but then, I would say that, I am one of the dedicated people who run the business - we have a small collection of websites to promote the holidays. 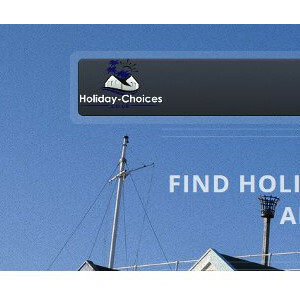 The main websites we have to promote holidays are www.uk-holiday-shop.co.uk, www.cottage-choice.co.uk, www.villa-choice.co.uk, and www.holiday-choices.co.uk. Each website promotes holidays in a different way, and between this collection of websites, we can promote a large variety of holiday types. We are always looking for ways of helping owners of holiday accommodation, so if you are the owner of a holiday park, cottage, villa... anything really, and you want a bit more online exposure for your accommodation feel free to contact us. There's nearly always something we can do - and it doesn't always cost you anything. We're more than happy to feature your holiday accommodation. After all, it's nice to be nice. If you wish to know any more about what we do, and how we could help you, send us an email. You can contact John Ellis (that's me) at john@ial.world. Or contact the other half of this dynamic duo, Susan Julings – at susan@ial.world. You can also see our Tweets. Holiday cottages around England, Scotland, Wales and Ireland. And Lodges. And Villas around Europe. You can head over to cottage-choice.co.uk here. A selection of especially selected cottages, villas, parks, lodges and resorts. A weekly updated of the latest cottages available too. Nip across to holiday-choices.co.uk to find out more. A whole host of holidays; there's those holiday cottages, villas, lodges and parks. A few hotels; holidays without children; coach holiday; and some holiday resorts too. See what UK-Holiday-Shop.co.uk can offer you. Villas. Plenty of villas - all over Europe. 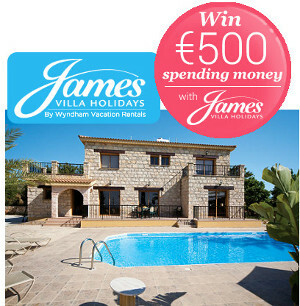 If you've got your heart set on a holiday villa, pop along to Villa-Choice.co.uk to find out more. 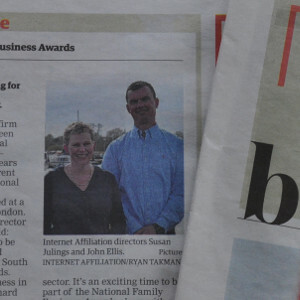 It's always nice when we're in the paper, so I'm pleased to announce that Internet Affiliation Ltd has been in the Eastern Daily Press. 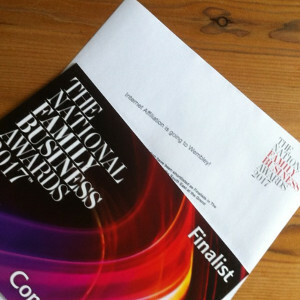 We're finalists for the 2017 National Family Business Award. Who knows what will happen, being a finalist is exciting enough! 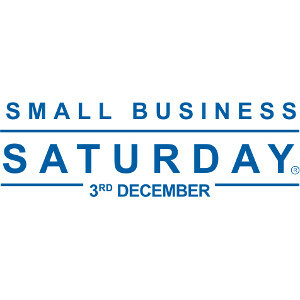 Especially for Small Business Saturday, get some free publicity for your holiday cottage, villa, apartment rental. 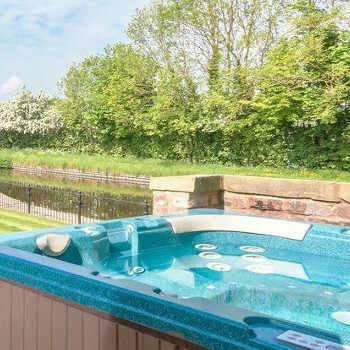 Hot tub holidays are a growing trend for UK holidays, so to help all you good people find yourself a holiday, we've come up with our new website specifically catering for a hot tub holiday. For those with the TalkTalk broadband service, you can set-uo your own free webspace. 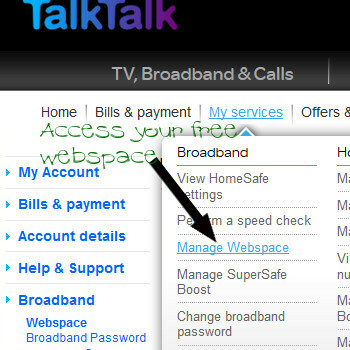 Have a look at our article about the TalkTalk free webspace / web hosting for more details. 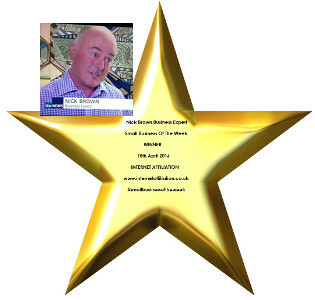 Nick Brown's small business of the week award. We've won! Promote your small business with the help of Theo Paphitis. 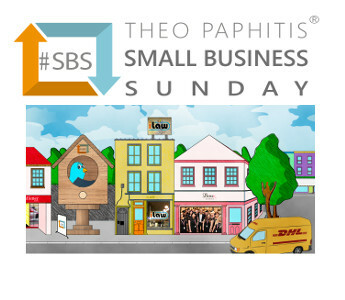 Take part in Small Business Sunday by Theo Paphitis on Twitter to get your company name well-known! 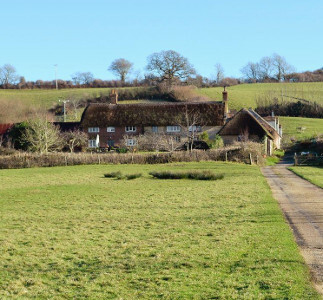 We have to mention this cottage - North End Farm House near Bridport in Dorset is a thatched holiday cottage sleeping 14 people. A splendid way to spend a few days. We've redesigned, rebooted and reworked Holiday Choices - now responsive and mobile friendly. A chance to find some holidays in those all-important school holidays. Have a look at School Holiday Deals for offers on holidays during Christmas, Easter, Whitsun, Summer and Half Term. 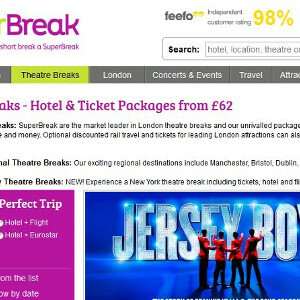 For a short break, which takes in an attraction - or maybe a visit to the theatre - try SuperBreak. The main web hosting provider used by us at Internet Affiliation Ltd is Pipe Ten. Find out why we think Pipe Ten is the best UK web hosting around. 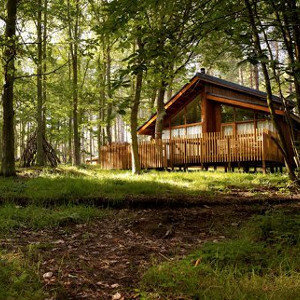 A collection of holiday lodges in Thetford Forest, Thorpe Lodges have a range of lodges. With each lodge having its own private hot tub.